Where Are We in August? Perhaps you'd like a physical copy of our zine. 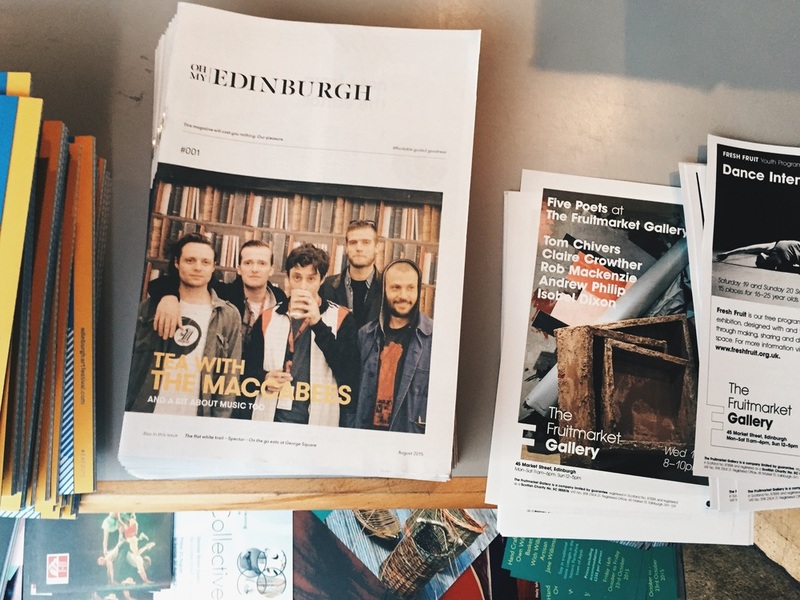 This month we feature an interview and photo session with The Maccabees, discussing what it's like to grow up in a place not so glamorous and what their favourite thing is about Scotland. Aside from Felix and Orlando being absolute gents, we also have an interview with Fred Macpherson of Spector, alongside a review of the upcoming album. 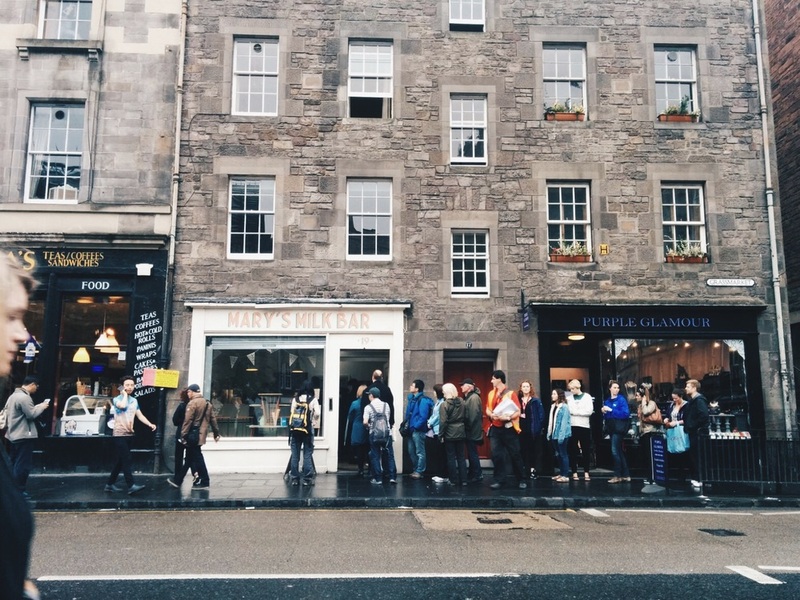 In the food section, we feature 'The Mebargerie' - a breakfast to drinks guide of Edinburgh's best animal themed cafes and restaurants. There's a lot of other stuff too, but why not pick one up yourself? At one of the below 20 stockists. We hope you can grab a copy, please enjoy it. It's on us.